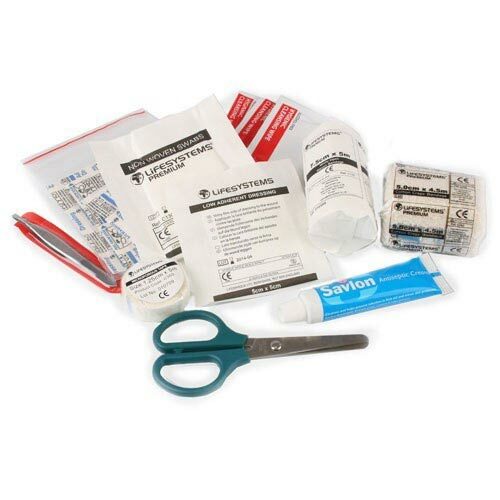 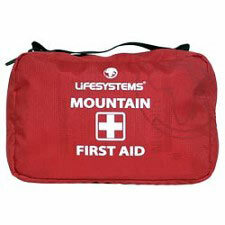 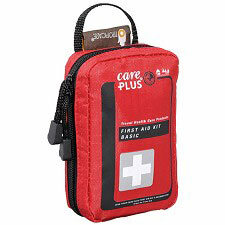 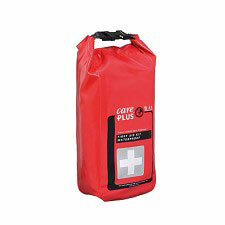 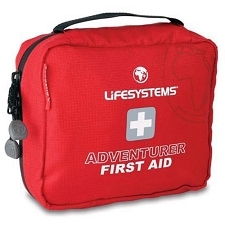 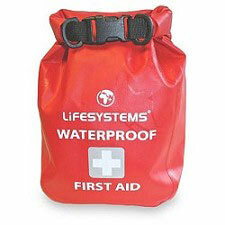 First aid equipment should target the potential risks of a specific expedition or journey. 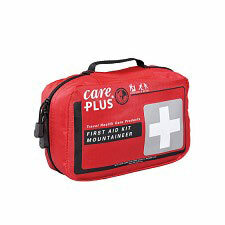 It is important to treat any injuries effectively, to carry a first aid pack that will withstand heavy wear and to keep the kit as compact as possible. 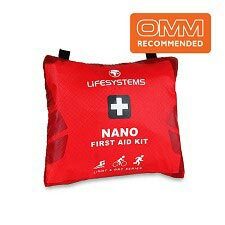 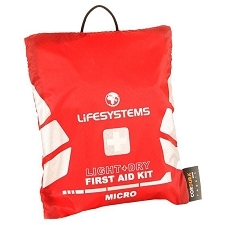 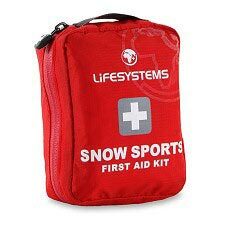 Whether you are a mountain leader or mountain biker, canoeist or city traveller, Lifesystems provides well-equipped, activity specific kits to treat and manage common injuries. 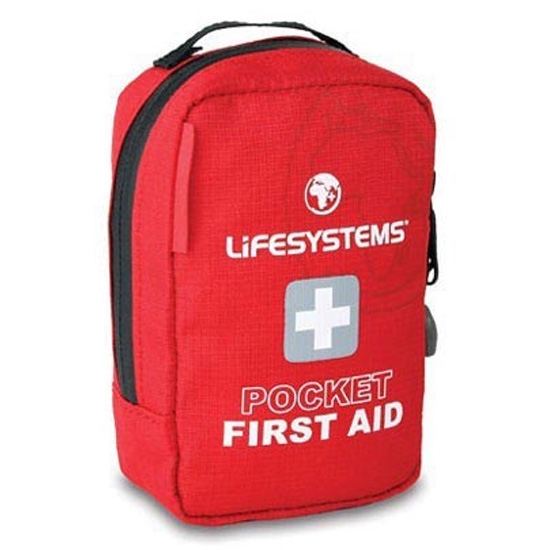 Customer Opinions "Pocket First Aid Kit"
Para llevar lo justo, es perfecto. 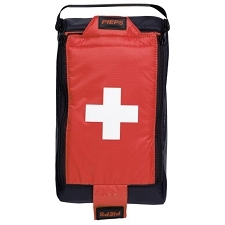 A mi se me ha echo un pelín pequeño... Muy resistente, la verdad es que está muy bien.